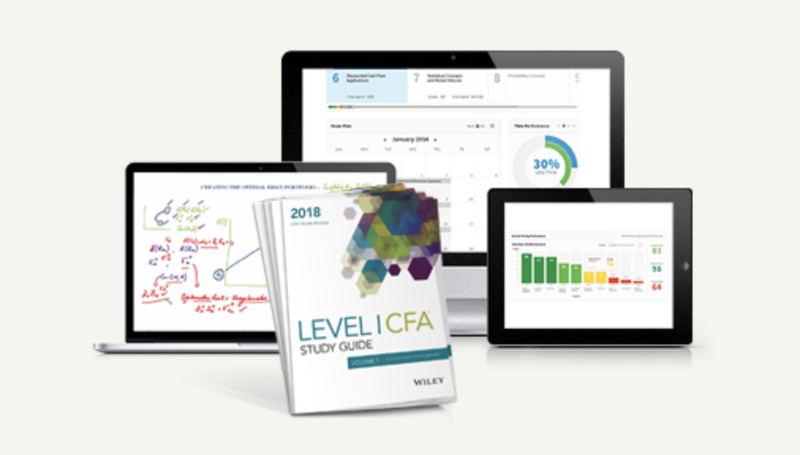 The CFA Exam dates and deadline are pretty much the same every year: exam is scheduled every June for all levels, and every December for Level I only. The June exam in 2018 was held 3 weeks later than normal – June 23 instead of the first Saturday of the month. 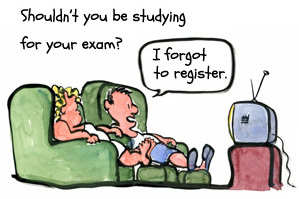 In any case, the CFA exam opens its registration a year before, and early bird closes 9 months before the exam date. Should You Take the CFA Exam in December? There are a few points to consider. For example, do you have enough time to study for Level 2 next June? You won’t know the Dec exam results until late January. Applications may register for the exam as early as 12 months before the exam. You can choose to take the sample exam upon registration. This is optional and it will cost US$40 for two sets of exams. CFA program applicants are required to pay a one-time enrollment fee as well as the exam registration fee. Level I retakers and Level II/III takers only need to pay the exam fee. If you register and pay by this date, you get an early bird discount (save US$280 from regular registration). Please click here to see how much the CFA title will cost you. Unlike the sample exam, mock exam is available for free for each registrant. Please click here for more details. The fee is $280 higher than early registration, but still $450 lower than the last deadline in March. Last chance to apply for the CFA exam for this window. You can log in to make the changes online before this date. The ticket is available online only. Please remember to print a copy of this ticket on clean, unused paper and bring it on the exam day. If you do not have online access you can request for a fax copy. Results are available in late July for Level 1 and 2, and a month later in August for Level 3. You can learn about the historical pass rates here. 1. 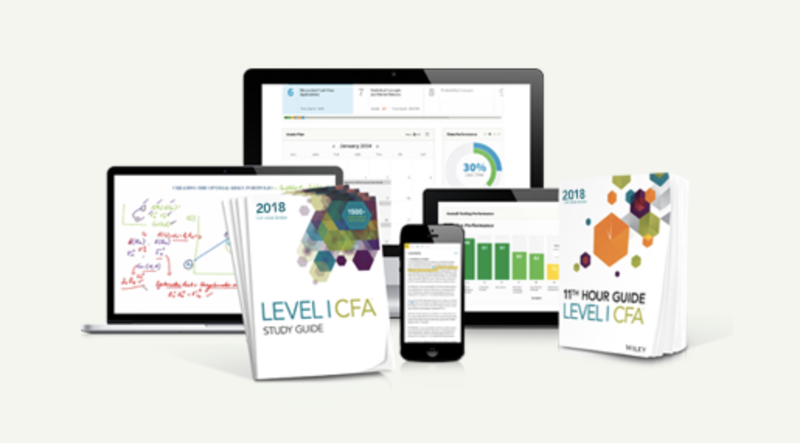 What is the CFA Level 1 exam date? The CFA level 1 exam is held on the second or third Saturday in June, and the first Saturday in December. In other words, you have two chances to take this level each year. 2. How about the CFA Level 2 and 3 exam date? It’s the same as the CFA level 1 exam date in June. You can only take Level 2 and 3 once a year.